Aren't milk and other dairy products considered to be healthy for our body? Yes, unless you are ready to compromise on your skin or that is what has been believed. Let's find out if it is true. If you want flawless and acne-free skin, it is often recommended to stay off dairy products. We spoke to few nutritionists and experts and here's what we found out. A hormone called IGF-1 is present in milk which is not good for the human body. It is referred to as the growth hormone and is known to aggravate skin problems. IGF-1 is one of the factors which causes inflammation in humans and hence leads to acne. Furthermore, dairy products tend to produce sebum which makes the skin oily leading to growth of acne. 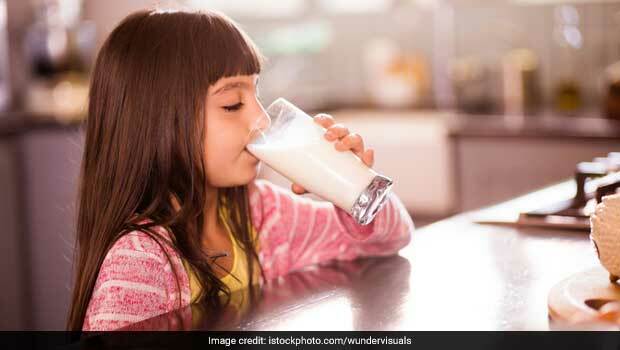 Delhi-based Nutritionist, Dr. Simran Saini agrees with the rationale of growth hormones, "Milk may cause acne especially in women. Since it comes from an animal source, it contains growth hormone IGF-1 which is not digested well in the body and can hamper normal functions." According to a study carried out by Harvard School of Public Health in 2007, there was a direct relation between milk and acne. People who consumed a lot of milk suffered from acne. Individuals consuming skimmed milk suffered more with an increase in 44% of chances of developing blemishes. Processed milk is more likely to increase the level of hormones in the drink, the study concluded. 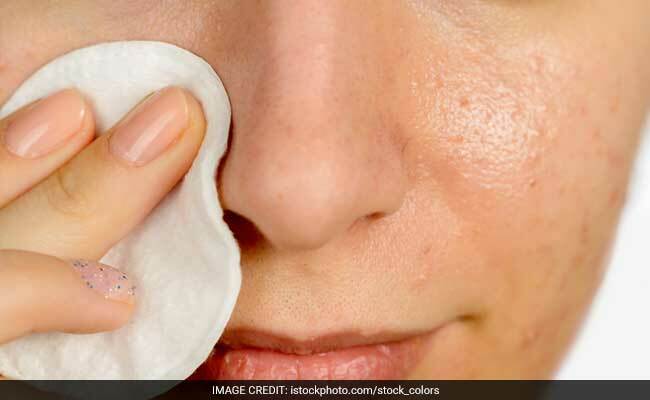 According Macrobiotic Nutritionist Shilpa Arora, "Milk and dairy products injected with hormones can cause inflammation and hormonal imbalances in the body due to which acne is caused." "Also, homogenization of milk causes a leaky gut and can disturb gut microbiome causing acne and various other skin conditions. Avoid milk and if calcium is the reason you're having milk, then eat chia seeds instead. It has five times more calcium than milk," she adds. 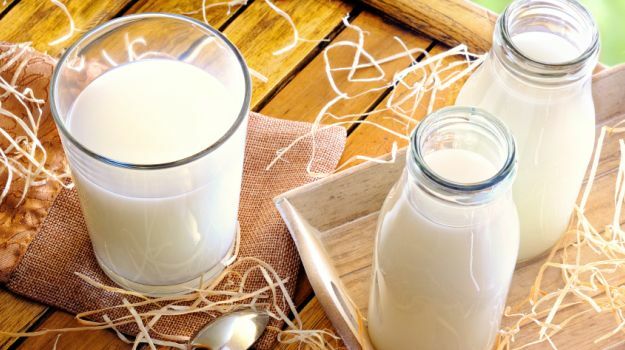 While we don't suggest that you cut off milk and milk products totally from your diet, but it may help to have them in moderation especially if you have sensitive or acne-prone skin. You must also consult a nutritionist or a dermatologist if you are suffering from major acne issues.